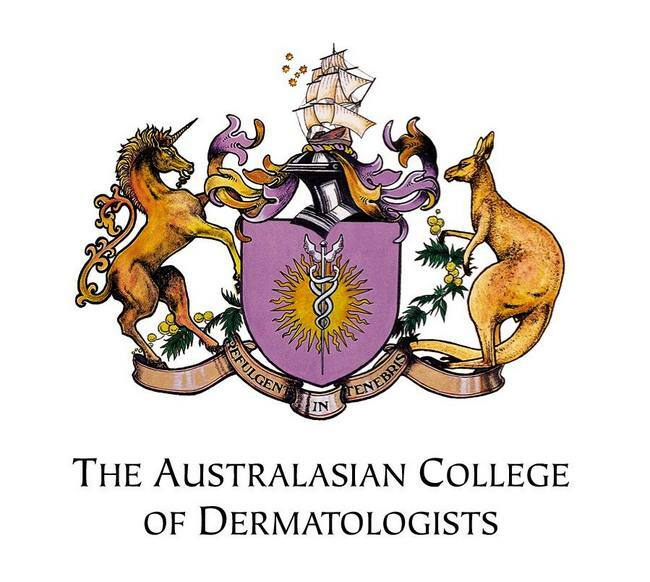 Dr John Sullivan MB BS (Hons 1) FACD is an experienced Dermatologist working for nearly 2 decades in both academic teaching institutions and private practice. 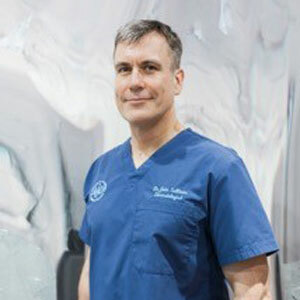 His areas of specialty include general (psoriasis, acne, rosacea), skin cancer, laser and cosmetic dermatology services. 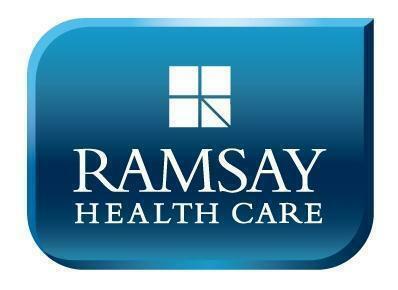 He is involved in national and international clinical research and medical education. Dr Sullivan aims to provide the optimal treatment for people with skin problems or concerns with a personalised patient-oriented focus.